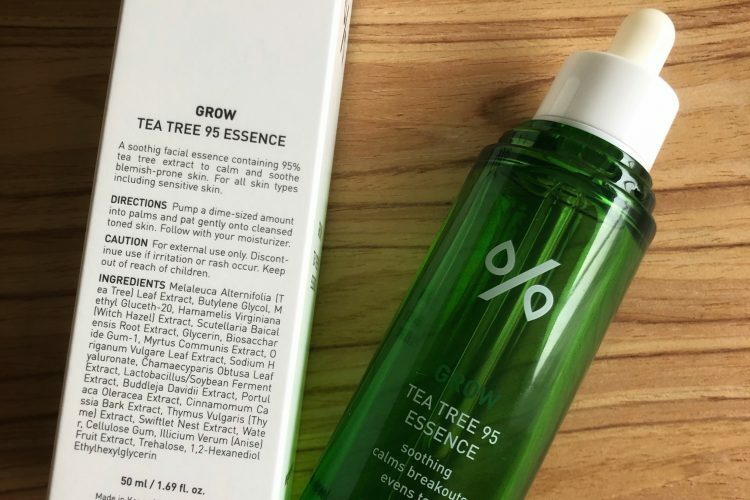 LEEGEEHAAM Grow Tea Tree 95 Essence is a new reformulated version of the classic Grow Tea Tree 90 Essence produced by the same brand. Only this time it is even more concentrated! Pump a dime-sized amount into palms and pat gently onto cleansed toned skin. Follow with your moisturizer. 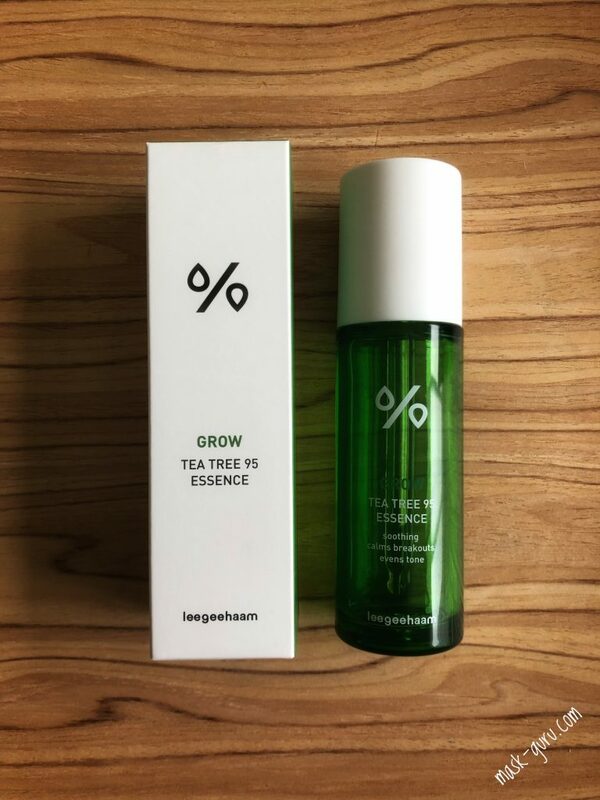 LEEGEEHAAM Grow Tea Tree 95 Essence is a new reformulation of their classic 9 Essence which previously came in a white glass dropper bottle. I do personally prefer this new packaging as it is made of thick plastic making it safe for keeps on the shelf with little hurricane baby running around the house. It is also more sleek and modern and the dropper has a protective cap making which is yet another great bonus for moms with curious children around the house. 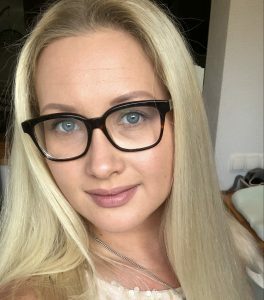 I used the classic essence over the summer and was impressed at how well it tamed my breakouts. Now, I personally see a little difference between the 90 and newly released 95 essence in terms of smell and texture. It all kind of remained looking the same. The only thing What I did notice is that 95 Essence is more runny than the classic formulation. 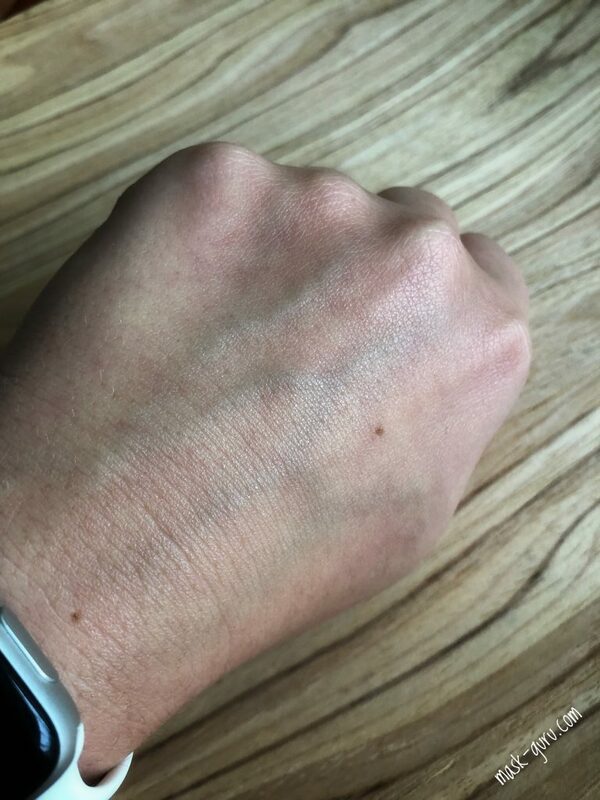 But the difference is so minor that is not perceived by my skin in terms of action. I turn to this product every time I have deep acne developing on my chin line and it seems to tame the pimple in no time preventing it from becoming a massive painful whitehead. Leaving zero finish on the skin it is great to use several times a day on a target area to control the pimple situation. I decant the essence into a smaller dropper bottle and take it with me everywhere I go. By applying it 3-4 times a day on the painful red area it maintains pimple from emerging on the surface and the storm blows over in 2 days. To me it works better than the pimple patches and even better in combination with them. 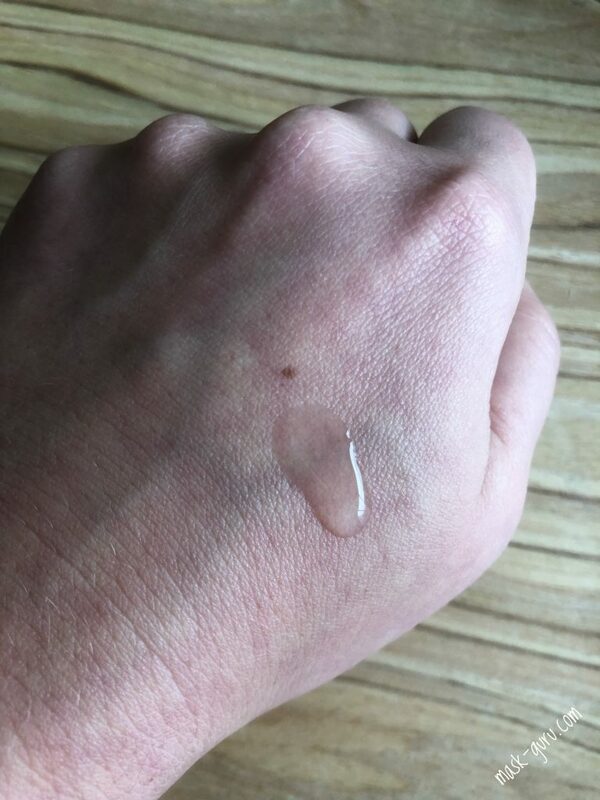 Just make sure the essence is entirely absorbed before applying the pimple patch over it or else it will not stick as well as it should. I do tend to run out of this essence at least twice a year making it one of my staple skin care products when it comes to the acne control. 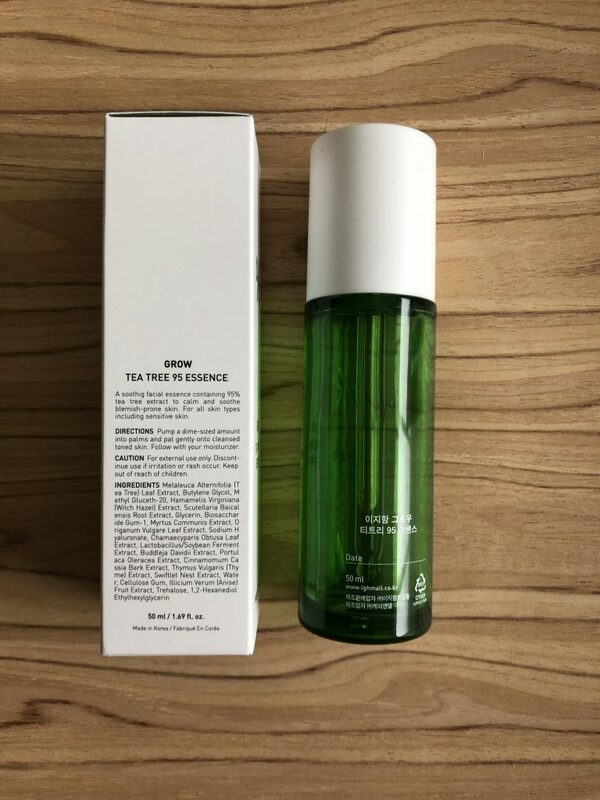 What I did notice aswell is that the LEEGEEHAAM Grow Tea Tree 95 Essence does effect my sebum production in a good way but as soon as I stop using it I do tend to run a grease-ball chin 🙂 Overall, highly recommended to anyone suffering from emerging hives and hormonal acne. This stuff is the best !! !